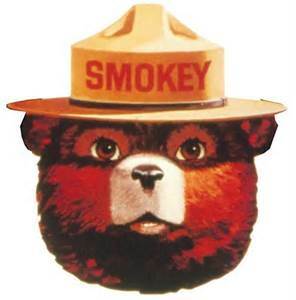 Besides being bears, what do Smokey the Bear and Winnie the Pooh have in common? Wait for it… Hold that thought… I’ll tell you in a sec…. “Be who God meant you to be and you will set the world on fire.” – Saint Catherine of Sienna (shared on meetville.com). The irony—and I didn’t know this till I did a little research—Saint Catherine was/is the Catholic Church’s Patron Saint of Fire Prevention. I’ve known a few “saints of fire-prevention” along the way. Self-designated dowsers throwing water on anything vaguely resembling innovation. If it was not in the rule book…if it meant going off the beaten path or over the beaten budget…if it threatened to crack the glass ceiling of “the way we’ve always done it”—the saints of fire prevention just said, “No.” In church. In business. In society. Unfortunately, the only way we find the new-and-wonderful is to let go of at least some of the old-and-not-as-wonderful-as-it-once-was. Nicodemus did it in John 3. It’s the story where Jesus said, “you must be born again.” It’s a new wineskins for new wine thing. 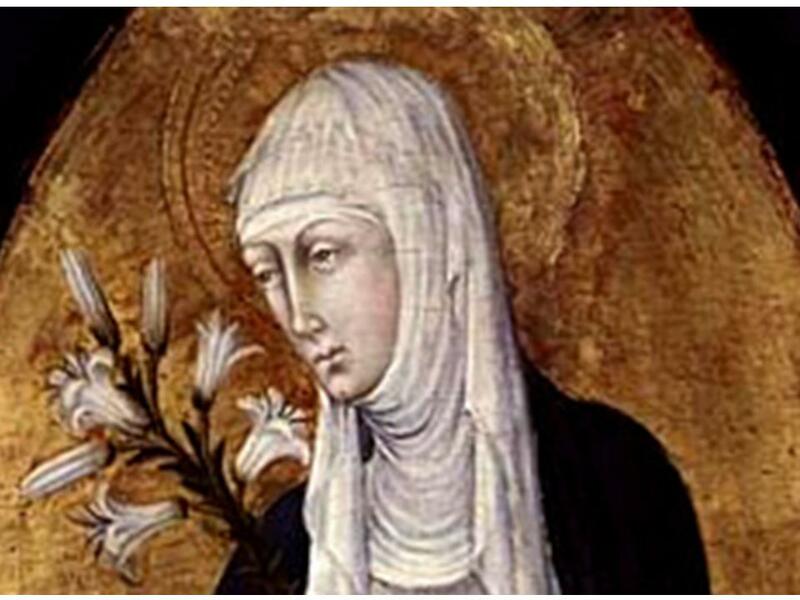 Though Catherine received no formal education, and though she only lived to the age of 33, she was recognized as one of the most intelligent theological and philosophical minds in the Catholic world. Don’t you know the old cardinals loved having this young, female voice swaying the Pope’s decisions? But she didn’t care. True truth-tellers aren’t bent by winds of popular opinion. She was a mover and a shaker. And despite her later designation as Patron Saint of Fire Prevention, she was anything but in her life on earth. She was a fire starter, bringing light and hope and joy and new life to a struggling Church. “Be who God meant you to be and you will set the world on fire.” She was, and she did. It’s a dumb joke, I know. But becoming who God meant you to be and, setting the world on fire is not.